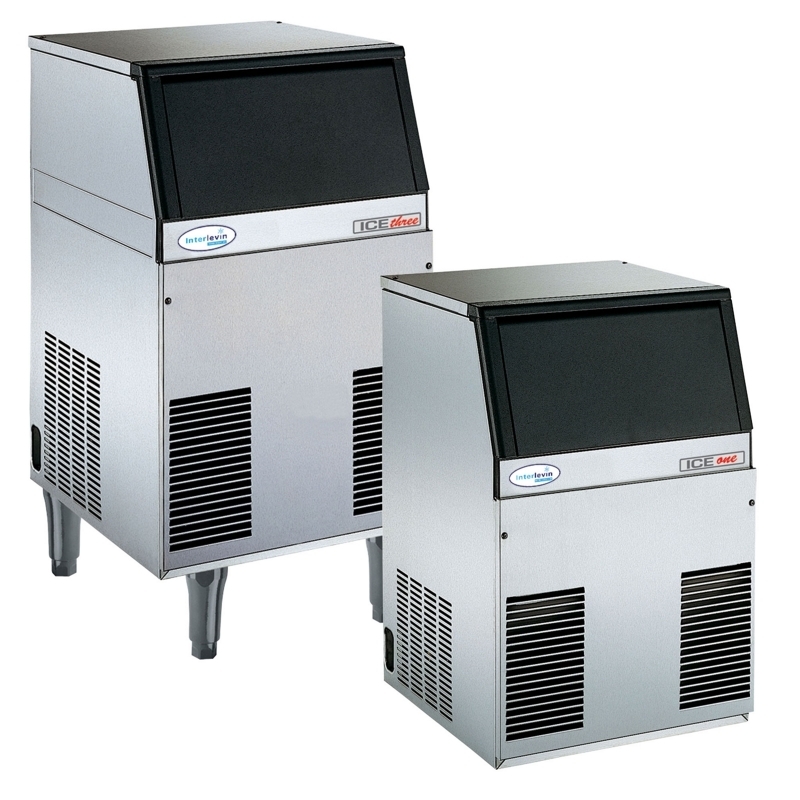 All ice makers and flakers are available in different capacities with various sizes of bin. 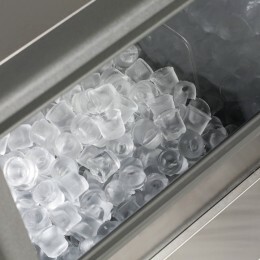 An excellent range of compact ice makers producing clear cubed ice. Fully automatic operation and a generously sized storage bin. Ideal for pubs, clubs and restaurants. An in-line filter is recommended to reduce lime scale build up and improve efficiency and life expectancy of the machine. Please ring to discuss your requirements.